The 2030 Agenda for Sustainable Development will be the foundation for development over the next 15 years. 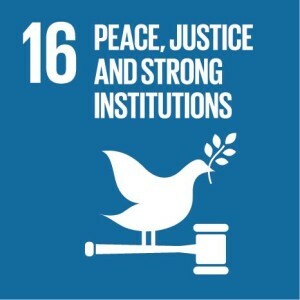 Given that accountable governance is a linchpin of development, the TAP Network is working to ensure accountable governance is part of the SDGs with mechanisms for transparent, accountable and citizen-inclusive implementation and monitoring of the overall 2030 Agenda for Sustainable Development framework. Through our joint advocacy with civil society organizations, we hope to draft common position papers and statements that will influence the discussions around Goal 16 which will be accessible on this site.